May this new year bring health, happiness, blessing and peace. 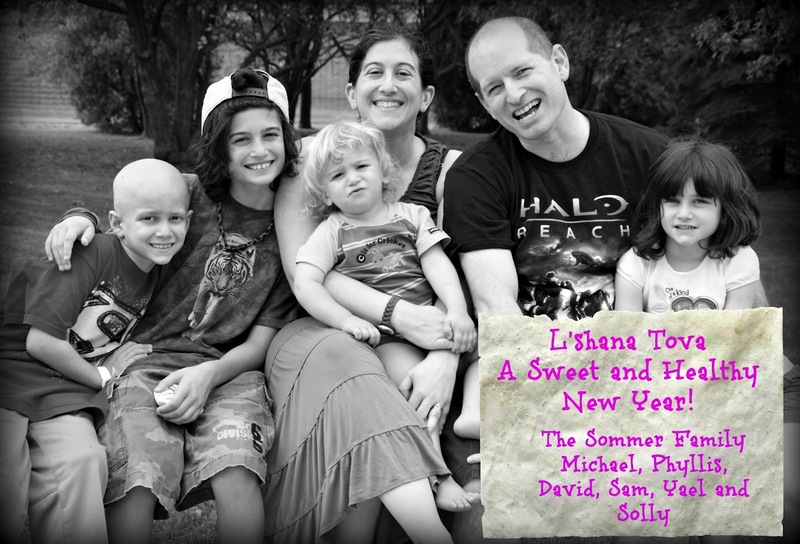 From our family to yours...l'shana tova - Happy New Year and many blessings. It seems like a strange ending to BlogElul. What could I have possibly been thinking? Maybe I meant "social justice" - those words are so often used together. It's such an important part of the holidays, right? We talk about all the problems in the world and how we can fix them. 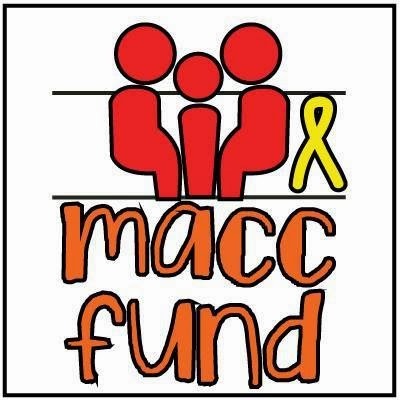 We collect food and set up volunteer programs. But maybe I meant the vast unfairness of it all. Maybe I was wondering how we can speak of justice when we know darn well that the world is full of injustice. And maybe that is it - maybe we speak about justice just like we speak of peace - if we abandoned our talk of it altogether just because it seems so totally out of reach....then we would for sure lose hope. So we continue to speak of it fondly, like it's just around the corner, like it's in the next room waiting for us. Okay, maybe justice was a good ending to BlogElul. As Elul draws to a close, we hold our hopes for the new year so tightly and we speak of them as though they have come true. If our highest aspiration is justice for the whole world, then let us go into the new year feeling, breathing, hoping, believing that is just around the corner. Just in the next room. 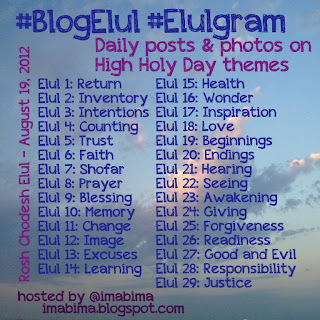 Today is the last day of Blog Elul! 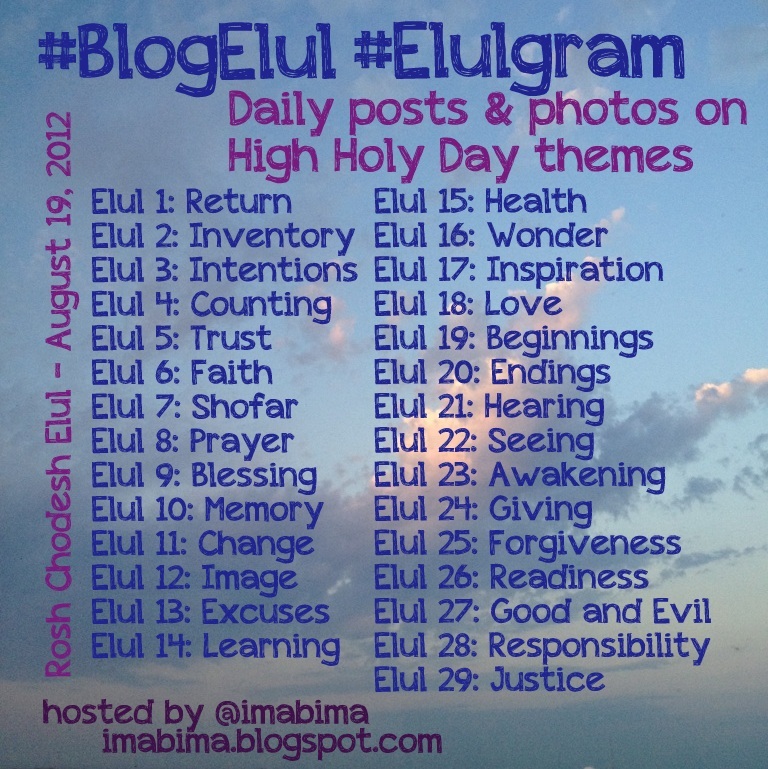 Leave your blog Elul post in the linky below! This is the time of the year when people start to greet each other with "are you ready?" Sometimes they're referring to their holiday menus or food prep. Sometimes, in the case of rabbis, they're referring to our sermons. There's a lot to get ready for the holidays. A lot of order to be made from chaos. A lot of arrangements to be made and plans to be created. But we should all be greeting each other with "are you ready?" Are we ready to face the New Year having thought deeply about the previous year? Have we begun to think about where we've been and where we're going? Is our list of goals and intentions at the forefront of our minds? Do we have the right frame of mind with which to begin the holy days? The holidays will come regardless of our preparation. But each year I tell the story of the carwash. There are two kinds. The first is the kind where you drive your car in, and the carwash cleans only the outside. When you drive away, your car is squeaky clean. But then you look around and see that there are still cookie crumbs and smudges and a whole bunch of miscellaneous things still left behind stuck to the rug. The other kind of carwash is the one where they open up the doors, and vacuum and dust and scrub the inside and the outside. When you drive away from that carwash, you really feel as though you did something to change your outlook. When we are ready for the holidays, when we have done the work and the preparation...we open ourselves up. We invite the holidays to help us sweep out the crumbs. Being ready allows us to open ourselves up to the possibilities of growth and change...not just coasting along, waiting for it to happen. Our nation is not usually focused on forgiveness on this day. We talk about remembrance. About honor. About patriotism and pride. Can we, should we, also talk about forgiveness? I had planned to write this post about tzedakah, the Jewish value of giving charity. But then I read a quote this week that said "Forgiving is for giving - it is a gift you give to yourself." And I started to think about that. We spend so much time during our High Holy Day preparation looking inward and accounting our own sins and deeds. And we are required to make amends and say that we are sorry for the things we have done badly in the past year. But I think that we spend less time on how to actually grant that forgiveness. Now, I realize that tomorrow's topic is forgiveness, but bear with me. Is forgiveness actually a gift that we give to ourselves? Is it really more true that the one granting the forgiveness gains much more than the one who is begging it? Forgiveness is, perhaps, the ultimate in giving - it is a gift to ourselves. 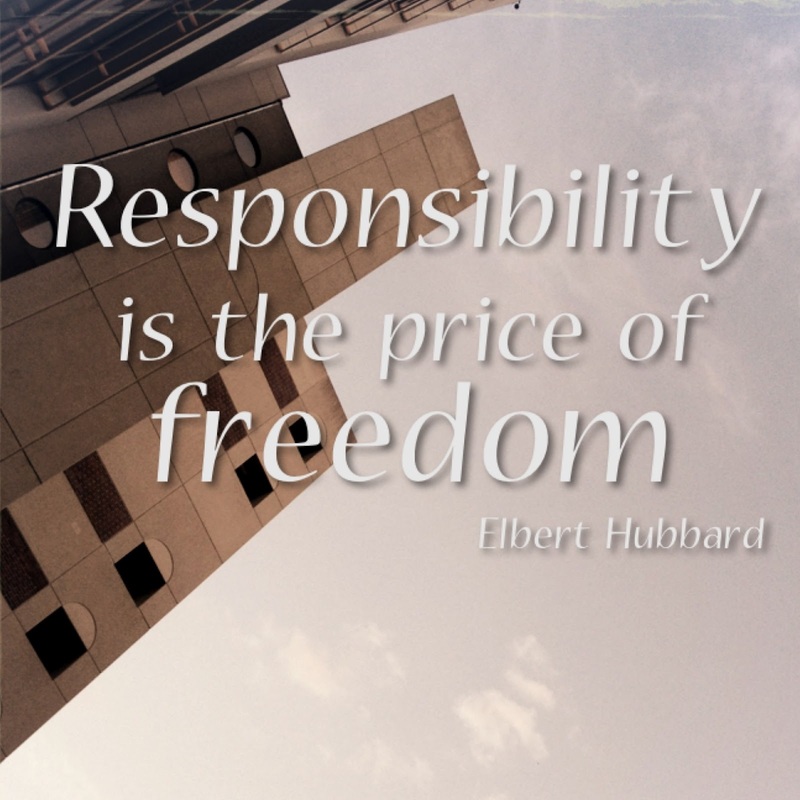 We are giving ourselves the opportunity to live free of a grudge. We are giving ourselves the gift of a clean slate. We are giving ourselves the gift of letting go of the past, and the gift of creating a new and different future, one in which we have control over our own ability to let others define who we are and how we behave. When assigning the themes of teshuvah and tzedakah, repentance and holy giving, to the High Holy Days, perhaps our wise ancestors were actually teaching us something about the nature of forgiveness - that in fact, the very act of granting forgiveness is the holiest act of giving...to ourselves. Today's guest post comes from Anita Silvert. Anita is a free-lance Jewish community educator, writer, and blogger. Her love of Jewish learning is met only by her passion for all things Broadway, where life wisdom also resides. Anita and I worked together at OSRUI and I am so happy to welcome her here today! Reciting this prayer is an every-morning practice by many Jews; it is said upon waking up in the morning. What happens when we wake up? It is a moment of transition. We move from one realm to another. Are we our full selves in either state? Perhaps it’s the combination of the two that makes us whole. Perhaps it is when our sleeping state, where our dreams are most in control, and our wakened state, when our minds and bodies take over, is when our soul is at its most alive. It’s not only restored, but it is restorative. Our soul is the bridge between sleep and awake. It is ever-present, yet how often are we aware of it? How often do we awaken to its presence, its passion, and its power? But why are we thankful for God’s faithfulness at that moment, and not our own? Surely it takes faith to be able to lay down and sleep, believing we’ll be waking up again. This month of Elul is like we’re setting the alarm clock, getting used to it before starting school again. 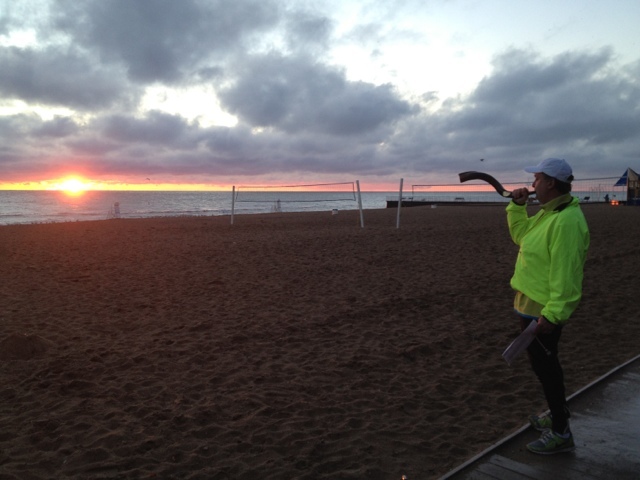 The shofar blows every morning to get us used to waking up (not on Shabbat – we get to “sleep in!”) so that by the time we come to Rosh Hashanah and Yom Kippur, we are ready. We are ready to be aware of our wakened state. We’re aware of our failings when we’re awake. We know where we’ve missed the mark, and we can rededicate ourselves to getting closer next time. We are awake and ready to ask for forgiveness, even if it isn’t clear we’ll receive it. In Elul, we are in transition between the two states of being – sleep, or complacency and wakefulness and awareness of our vulnerability and frailty. We ask over and over for God’s faith in us to make us worth the effort to restore that soul within us. Today's guest post comes from Rabbi Wendi Geffen. Wendi is a rabbi at North Shore Congregation Israel in suburban Chicago, a mom, wife, and pescatarian, among other things. Her blog - PrihaGeffen is at www.rabbigeffen.blogspot.com. I'm so happy to welcome her beautiful writing here today! Anticipating Rosh Hashanah: Beginnings and Endings? If this is when it all begins, when does it end? started from the moment God began to create. because the place of this mis-Understanding isn’t big. In beginning, God created the heavens and the earth. Today's post comes from Rabbi Dan Plotkin. Dan is one of my oldest and dearest friends, we have known each other since we were babies! (We are also step-fourth-cousins-in-law or something like that. Aren't we all related!?) He is the director of education at a congregation in Columbia, MD. He is married to the wonderful Rachel and they have two adorable little boys. Welcome, Dan! Elul is an end. It is the end of the Jewish year, it is the end of the summer, it is the end of our sacred cycle of our holy days. But if it were only an end, there would be little meaning to it. The great meaning of this month and this season comes from the fact that it is time to prepare for a new beginning. We take this time for Heshbon Nefesh, our self-accounting, but the purpose is not to simply wrap up last year in a pretty (or not so pretty) little bow as if it were our taxes or a annual family album. The purpose of our Heshbon Nefesh is to prepare for our new beginning on Rosh HaShanah. 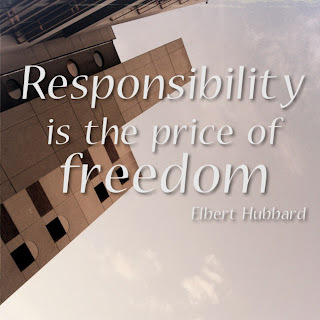 We consider ways to right those things in our life that are wrong and to build on all the good we have done. The fall is often seen as a time of ending, especially for those of us in more northern climates. But we see how many beginnings there are as well. A new school year offers the promise of renewed learning for our children and hopefully for ourselves as well; a new football season gives us hope that maybe, just maybe this will be our team’s year (offer void in Minnesota); this new year for us as Jews allows us that same new beginning. Elul is a chance to prepare to begin again in all our relationships. In our relationship with others, we can apologize for wrongs we have done and forgive those done to us (or even apologize for failing to forgive). With those closest to us we have the opportunity to renew our commitment to those relationships and be the best spouse, parent, sibling, child or friend that we can be. As we turn our thoughts toward the sacred meaning of the upcoming days, we can consider how to begin again with our relationship with God through finding mizvot that speak to our hearts and committing ourselves anew. More than any other relationship, we can begin again with ourselves. Self-forgiveness is often the toughest. But as we begin a new cycle of our year we can let go of those self-resentments, the regrets for things done or for that which we did not do but should have done. When we pledge ourselves to begin anew with our own actions and attitudes that is something over which we can be in full control. We can say no to the negative habits of the past and embrace positive patterns and habits moving forward. Elul is our time to be ready for a new beginning. It is an amazing gift from God that this new beginning comes to us each year. May each of us use this gift to its fullest potential so that all of our new beginnings will lead to amazing ends. 3. I think it's so cool that the initials of the phrase "ani l'dodi v'dodi li" (I am my beloved and my beloved is mine) are the letters that spell the word Elul. It's such a beautiful metaphor for the love affair between Israel and God. Before we go into the "shock and awe" of the holidays, we focus on love. 4. I love the planning. I don't really "make yontif" but I love thinking about menu items, what to wear, how it will go, etc. 9. #BlogElul has given me a new way to think about preparation. I am really loving #Elulgram, too, thinking of visual ways to represent the themes of the month. I love reading all the amazing interpretations put forth by my colleagues and friends. What do you love about Elul? When I'm preparing for an upcoming holiday, many things come to mind: menu, guests, whether clothing needs to be dry cleaned. (Just kidding. I never think about dry cleaning until the last minute, usually when it's too late.) Basically, my mind is focused on standard, run-of-the-mill logistics. Unfortunately, the mental preparations seem to get short shrift. What are the themes of the holiday? What are the ritual and spiritual foci? How do we take time to wrap our heads around the intangible work that must be done in order to experience the holiday in the fullest way? It's hard to do a personal accounting. It's hard to ask others for forgiveness. It's hard to forgive ourselves and pledge to do better. Listening to the shofar can shock us if we're not ready, or it can awaken us, or if we're really, really lucky, it can be the call to action we've been anticipating for a few weeks already. For me, #BlogElul and #ElulGram provide a wonderful method for creating that anticipation in my daily life. For the past two weeks, I've read blog posts and smiled over pictures as others have been inspired to share their unique takes on the daily themes, and I've jumped in with my own thoughts and pictures, too. Sometimes, those themes align easily with life (as in the wedding I attended the day before "blessing," and the person who snapped a pic of her boarding pass on the day designated for "return." But often, as in life, we are challenged to work harder to make those connections. Today -- and throughout this month -- I am inspired. Thank you for being part of my journey toward Rosh Hashanah. It has happened to me more than once in my lifetime that a person will come to me and tell me something about what will happen next. It is usually a very specific bit of career advice from someone I know but not well; it is normally not someone I would seek out for counsel. And every time it is the same thing: the person will see me out at a social gathering – often at a gathering in which it was not a given that I would be there! – and announce to me ‘I have a message for you,’ as if they had just listened to a voice mail addressed specifically to me. “Texas?” I ask, wondering. “Why Texas?” As a matter of fact, I do have a list of ‘places where I would not want to live’ in my head, and the plains of Texas are high on that list. As far as I am concerned, they call it ‘plain’ for a reason.